This traditional small quilt is a favorite from Civil War Legacies II. This four pointed star quilt is the perfect size to hang for display or drape over a piece of furniture. 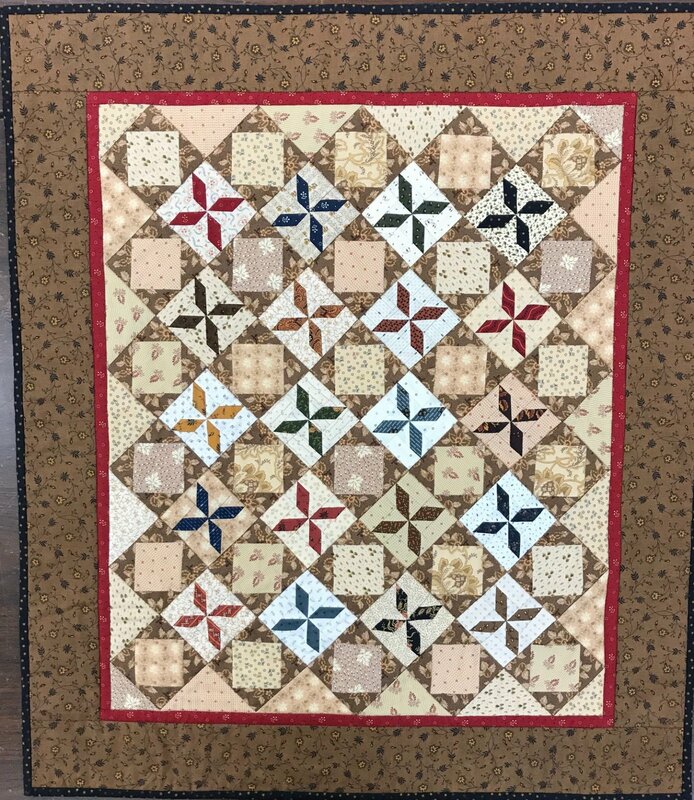 A wonderful addition to your mini quilt collection Quilt finishes 27 1/4" x 31 1/2".